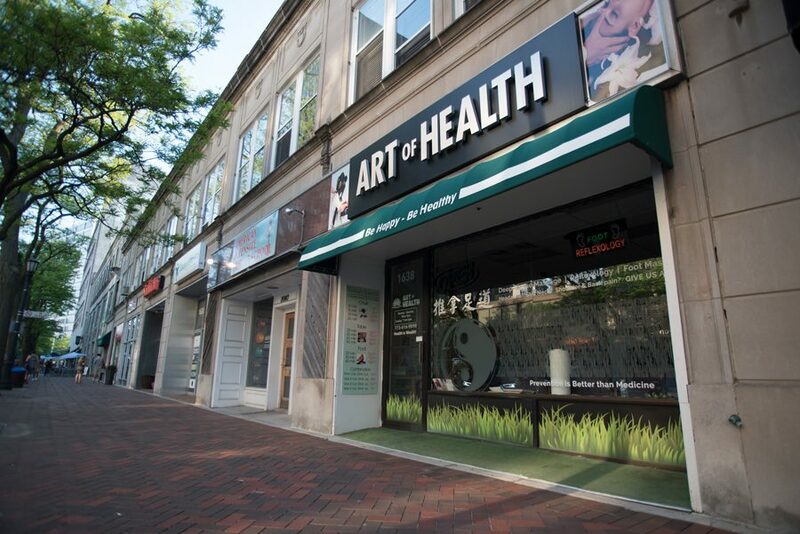 Art of Health spa, 1638 Orrington Ave. A man was found guilty of sexual abuse last week in a case stemming from a 2016 incident at the spa. A Chicago man was found guilty last week of sexually abusing a woman in a case stemming from a 2016 incident. Kai Wang, 31, was convicted of attempted sexual assault but acquitted of more serious sexual assault charges on May 23, Evanston police Cmdr. Ryan Glew said. Wang was arrested in October 2016 after a 19-year-old woman told police that Wang groped her during a massage at Art of Health spa, 1638 Orrington Ave. Glew said the Evanston Police Department detective bureau conducted the investigation into the incident. Glew said some of the incident at the massage parlor was caught on video, although the Chicago Tribune reported that the video was missing about two minutes of footage. At the trial last week, Wang’s attorney said there was a lack of DNA evidence presented and that the woman’s testimony was inconsistent. The attorney said the woman was angry because she didn’t get the kind of massage she wanted but still thanked Wang as she left. Prosecutors, however, said the woman was in shock after the incident and was afraid to say anything until she left the massage parlor. The woman had told Wang she was uncomfortable with the way he was touching her after he allegedly reached under the towel, inappropriately touching the woman in the breast and vaginal area, Evanston police told The Daily in 2016. Wang then wrapped his arms around her, but the woman was able to escape the situation, police said. Prosecutors said Wang could receive anything from probation to seven years, according to the Tribune. Wang is currently in police custody and is being held at Cook County Jail without bond as he awaits sentencing. Glew said Wang’s next court date is June 20 at the Skokie Courthouse.